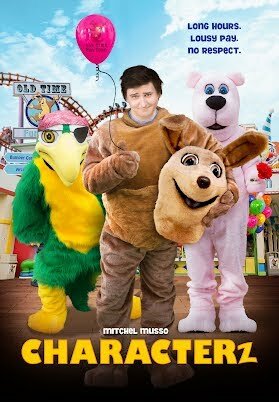 In an effort to earn money for college tuition in the fall to pursue animation, Tucker gets a job as one of the Old Time Fun Town mascots—Hoppy the Kangaroo. As he discovers how wildly dysfunctional the theme park is behind the scenes, he soon becomes good friends with the other mascots. With long hours, lousy pay, and annoying kids wanting their picture, this job will become an experience Tucker will never forget. How is your experience browsing Trending on YouTube to catch up on what is happening?